Brisbane Supreme Court Justice John Bond on Wednesday said Mark Jason Veneris’ driving record made him an “unacceptable risk” while awaiting trial for the deaths of 18-year-old Makayla Tritton and her mother Karin, 56. 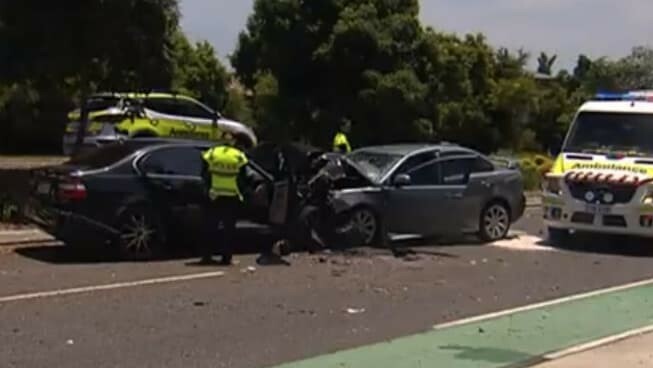 The pair had been on their way to Christmas lunch with Makayla’s 55-year-old father Laurie and 23-year-old sister Tarmeka, who both survived the crash. Justice Bond noted Mr Veneris had a “terrible traffic history” and had driven while disqualified on at least three prior occasions. “Why on earth would I let this man out on any possibility that he might go near a car?” Justice Bond said. “There was alleged to be a pipe with drugs in it, warm to the touch, with smoke coming out of it,” he said.